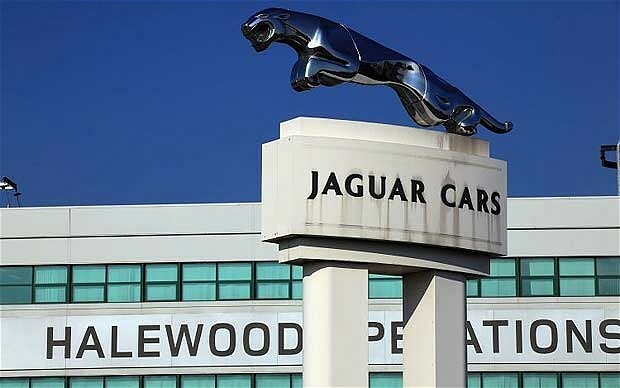 Following my success at supporting and maintaining the OpenVMS systems at Jaguar in the Midlands, I was asked to lead the implementation of the hardware and software in Halewood near Liverpool. Jaguar had recently taken over the plant from Ford and Jaguar wanted all their own systems in place, so it was effectively a greenfield site. I designed a three node cluster to be split across two data-centres with separate power and communications links to the production facility. The plant could be run easily from either data-cente in case of hardware, power or network outage. I spent several weeks in Halewood building and implementing the system, whilst still supporting the Midlands operation.